The unique design of Micro PowerPACS will fit seamlessly into the workflow of your facility. 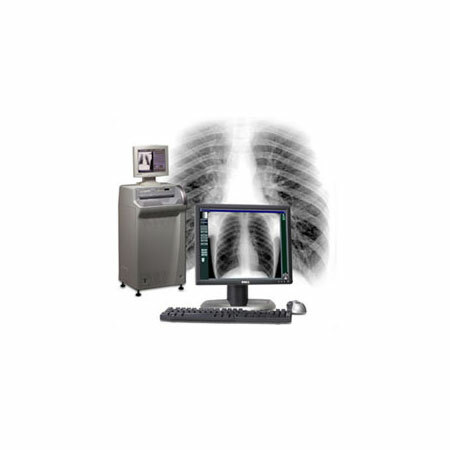 It is proven to enhance productivity and provide enormous improvements in patient throughput, diagnosis and treatment. This compact yet powerful “micro-PACS” is fully scalable to an enterprise wide PACS as your facility grows.